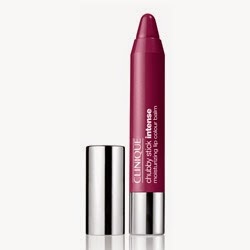 A couple of years ago I got one of the Clinique Chubby Sticks as a sample and loved it so much that I used it up completely. I’m pretty bad at reapplying lip color, so that doesn’t happen often. Recently the time came for me to update my makeup bag a bit and I decided to look at what shades were available in the Chubby sticks. 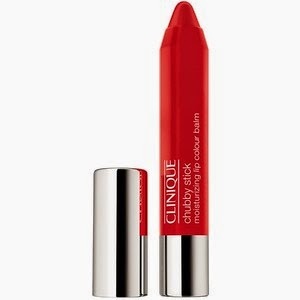 I wanted a sheer reddish color that would be more work/day appropriate and easier than full on red, so I chose the Moisturizing Lip Balm in Two Ton Tomato. 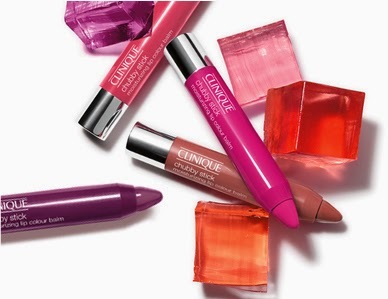 And I was thinking about a berry color with a little more pigment and settled on Grandest Grape in the Intense Moisturizing Lip Balm. This post was not sponsored. I just wanted to share the love!